Rent Bridal Car: Congratulation to Francis and Karin! 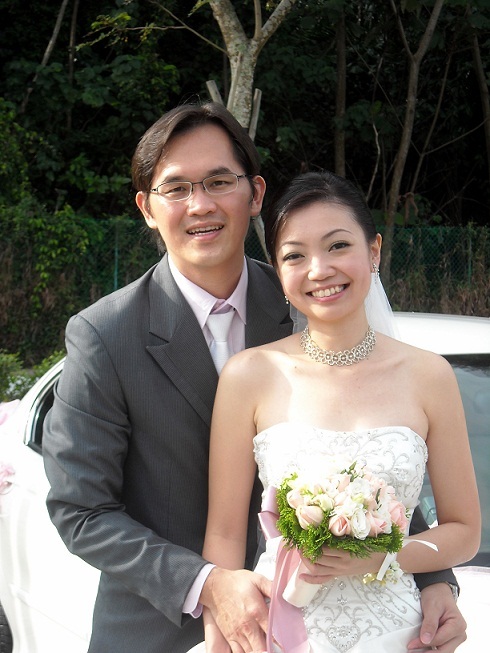 Newly Wedded on 15 Jan 2011! We are very impressed with Edmund’s service and attitude! Edmund is very prompt in replying our emails and sms. 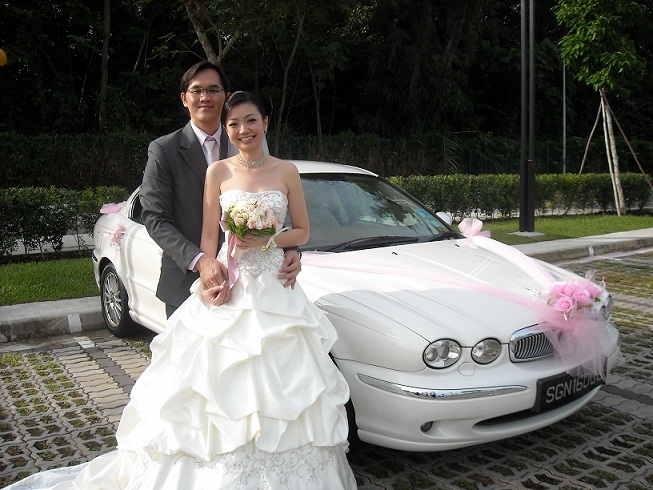 He is very friendly and will take initiative to make sure that we feel relaxed and comfortable on our actual day. The car is very well maintained and he is a careful driver. We highly recommend his service!